Professional. Functional. Affordable. Forest Hills Business Center. 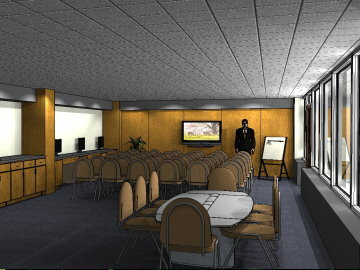 With 700, 800, 900 and 1600 Square Foot Conference Room Options, FHBC is the Perfect Choice for Your Next Meeting or Event . Jazz Up Your Presentations Utilizing our 60" HDTV or HD Projection Systems. Whether You Are Hosting a Small Group or over 100 People, Forest Hills Business Center Has You Covered. Forest Hills Business Center Offers a Well-Equiped Printing Center for Your Convenience. In need of professional office space? 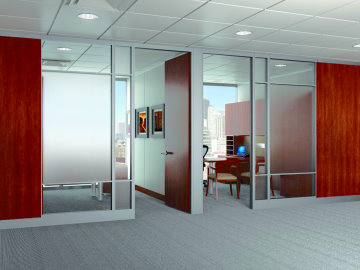 Make Forest Hills Business Center your new work home! The Forest Hills Business Center offers professional, stylish, and affordable office space for any type of business or organization. With offices ranging from ???? square feet to .... additional information posted soon! Need to book a meeting, social function, reunion or holiday banquet? With 700, 800, 900 and 1,600 square foot options available, Forest Hills Business Center is the perfect choice for your next event. Now taking reservations for events after July 1, 2014.